The domestic gold price has risen slightly on these days following a sudden surge in the global price that occurred on May 7, due to the debt crisis of Greece and stock market crash in Wall Street. The global price of gold soared to US$1,213 per ounce on May 7 from US$1,210 on May 6 while the SJC gold price climbed to VND27.25 million per tael, up VND520,000 (US$27.4) from the price of a day ago. Today (Monday), a tael of SJC gold went for VND27.37 million. Economists forecast that gold price will keep on a rise. 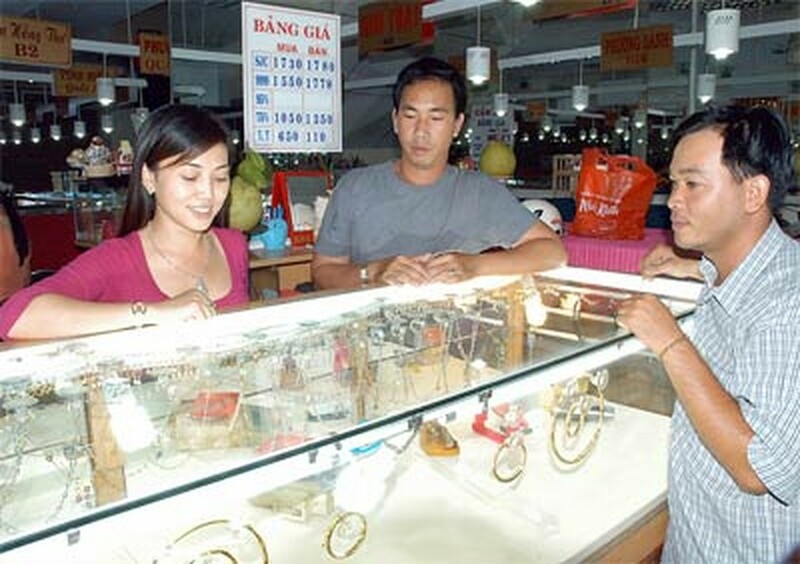 Since Hanoi merchants have rushed to sell gold, economists warned that if people continue to sell at such a high volume, the price will soar sharply in coming days. 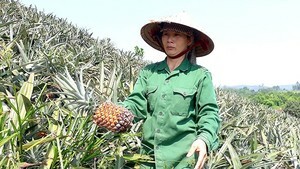 The US dollar price has also increased slightly on the Vietnamese market.